The current crypto winter and bear market has been brutal for Bitcoin investors who are now underwater, but it’s been even worse for many altcoin holders. Most of the thousands of altcoins on the market have fallen as much as 99% from their all-time high prices, have reached extremely oversold conditions, and are at the absolute bottom of the barrel sentiment-wise. However, according to one crypto analyst, altcoins are on the verge of breaking out of long-term downtrend resistance and an “altseason” may be around the corner. Altcoins such as Ethereum and XRP have had a much further fall from their all-time high prices than their eldest sibling, Bitcoin. Bitcoin has fallen roughly 85% from its previous peak back in December 2017, while number 2 and number 3 cryptocurrencies Ethereum and XRP respectively have each fallen 90% from their high points. The added sell pressure has caused sentiment around altcoins to be at extreme lows, but the tides may be turning soon, if critical resistance can be broken. 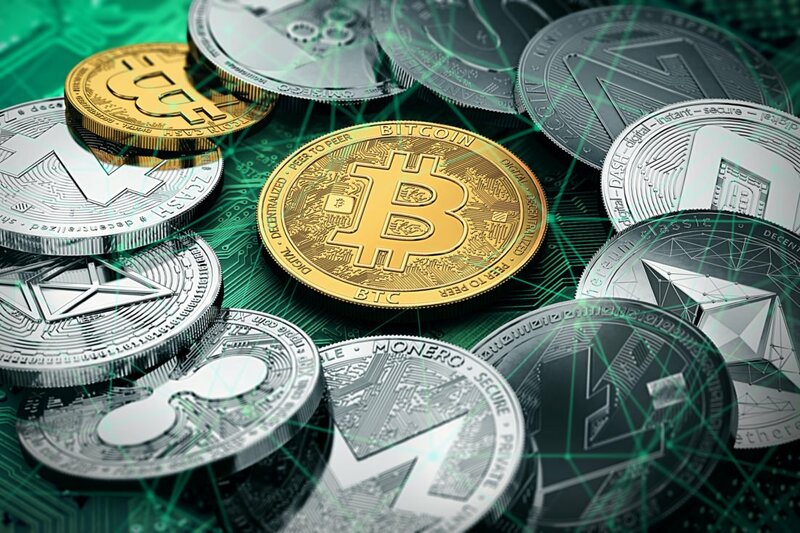 According to a chart shared by prominent crypto analyst GalaxyBTC, the altcoin market cap – an aggregate of the total crypto market cap minus BTC – is at pivotal overhead resistance that has served as such all the way since January of 2018. The early signs of an “altseason” are already showing, with Ethereum, EOS, and BCH all posting 15-25% gains on the day, while Bitcoin rose just 8.5% by comparison. The rest of the altcoin market is a sea of green today, as a clear sentiment change is occurring in the crypto space. Furthermore, looks like the weaker the dominance uptrend the longer the altseason and so far this one is the weakest. The reason for this could be normal ebb and flow of capital to and from Bitcoin into altcoins, faith being restored by crypto market participants, or quite possibly due to the fact that most altcoins have broken through downtrend resistance, while Bitcoin hasn’t. Finally, we need to acknowledge that the bear market has not been broken yet. A chart shared by Senior Market Analyst for eToro Mati Greenspan shows that Bitcoin still has a long way to go before it brushes up against the downtrend resistance. The resistance dates back to January of 2018, after the first ever crypto’s parabolic advance was broken, kicking off the bear market that continues even today. Altcoins and Bitcoin are closely correlated, so a strong rally in the altcoin market could help restore confidence in Bitcoin again, and drag Bitcoin up through resistance along with the rest of the cryptosphere.